Winter can be harsh; add these essential car insurance coverages to your auto policy this winter. Winter can be an especially brutal time for drivers. While you already have coverage through your auto policy, you might need some additional protection for the winter months ahead. Before winter weather fully hits, review your auto policy and consider adding these essential car insurance coverages. As previously mentioned, winter can be very hard on your car. If your car needs repairs this winter, you shouldn’t be left without access to transportation. That’s why you should consider adding rental car coverage to your auto policy this winter. This additional coverage will take care of rental car costs when your vehicle is in the shop or otherwise undriveable due to an accident. Getting into an accident isn’t the only thing you have to worry about this winter. 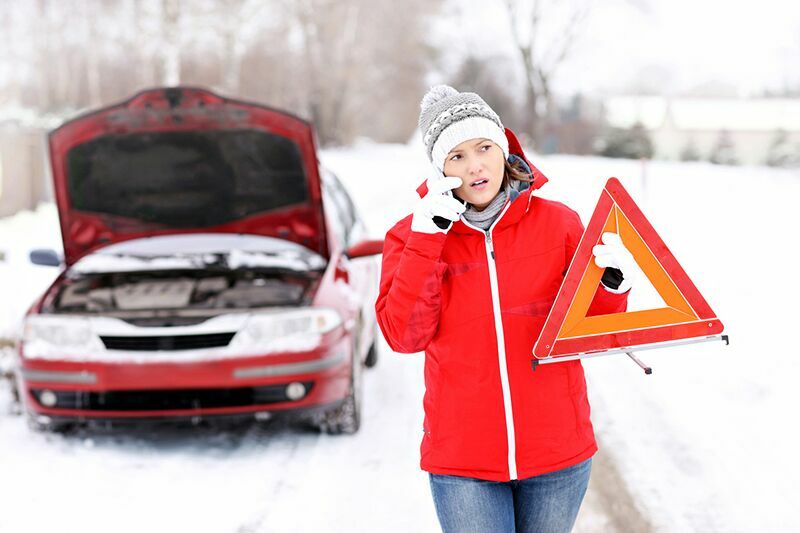 Colder temperatures and bad weather conditions can drain your car’s battery and make it easy to skid off the road. To prevent getting stranded in such a situation, you should add coverage for emergency roadside assistance to your auto insurance. This will cover tow truck costs, roadside repair expenses, and can even help if you lock yourself outside your vehicle. Medical payments coverage is one of the most important coverage upgrades you need this winter. Because the number of traffic accidents increase during the winter months, it’s important to protect yourself and your passengers in case of an accident. Medical payments coverage will cover the medical expenses incurred by you and your passengers in the event of an auto accident. This type of coverage is particularly important for people with limited health coverage because it can supplement their health plan. This winter, make sure you update your auto policy to include these essential car insurance coverages. To find the right auto insurance this winter, contact the experts at Higgins Insurance Agency. Don’t worry; our knowledgeable team has you covered.